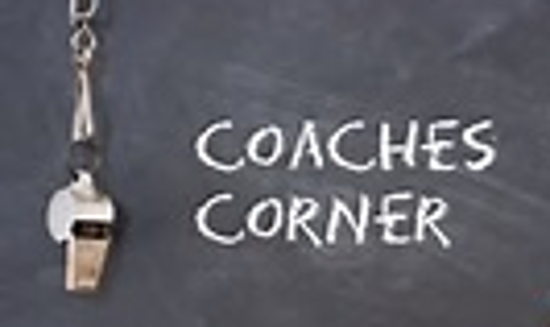 Providing opportunities for boys and girls to participate in traveling basketball, and to promote good sportsmanship, academic excellence, and a drug free environment for all the youth in the Belle Plaine School attendance area. 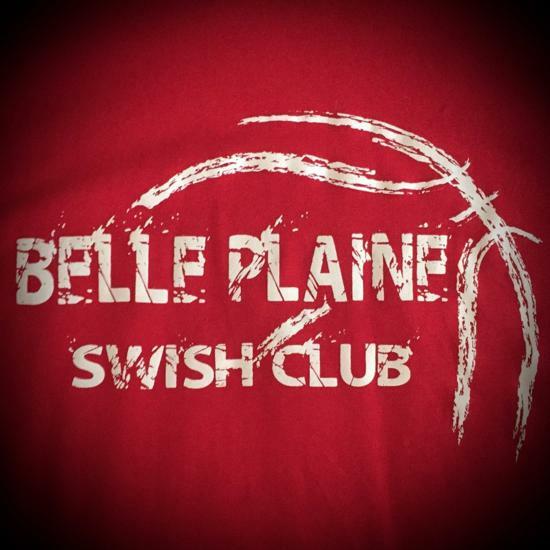 The Belle Plaine Basketball Association Awards 28 players with shirts for attendance and free throw improvement this summer. ©2019 BP Basketball Association / SportsEngine. All Rights Reserved.